As the academic year draws to a close, thousands of students across the country are celebrating commencement, including higher education and student affairs graduate students. As our newest colleagues prepare to leave graduate school and move on to the next phase of their lives, we wanted to celebrate the wonderful achievements of our #SAGrad students. This is your space to celebrate, so share as much or as little as you like! Tag your cohort members and friends, post pictures, brag about those end of year awards, and tell us what your post-graduation plans are for the summer and beyond! But most importantly, tag your posts on Twitter, Facebook, Instagram, and everywhere else you find hashtags with #CelebrateSAGrads so that you can celebrate with your fellow graduates across the world. 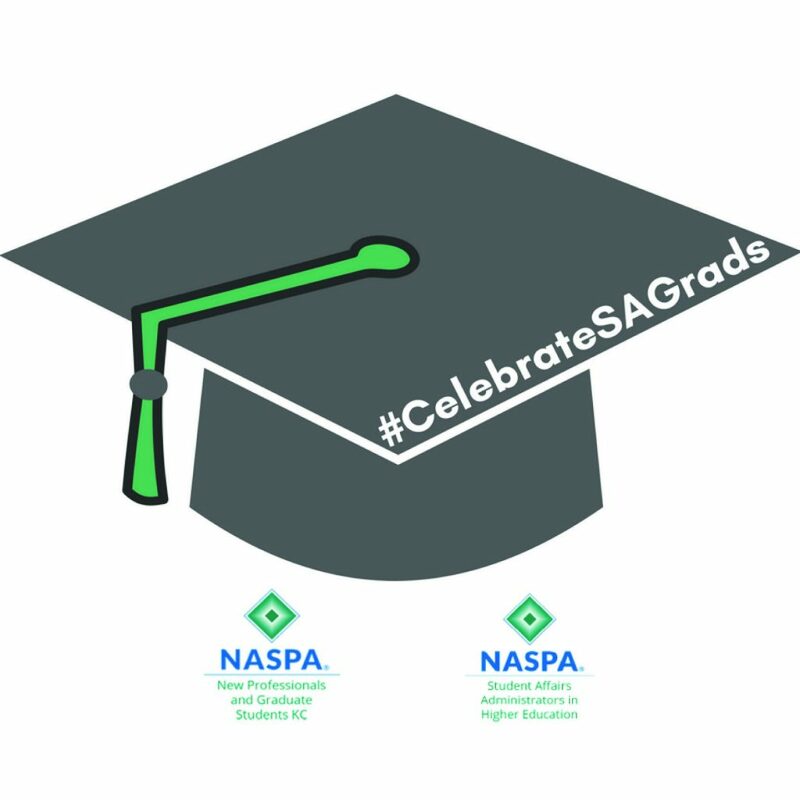 #CelebrateSAGrads is your opportunity to share your joy with your fellow #SAGrad students and their families, friends, and colleagues, so use this opportunity to connect with the larger #StudentAffairs community, inspire one another as you take steps towards your next Big Thing, and celebrate your accomplishments! Congratulations, Class of 2018! You’re going to be amazing! 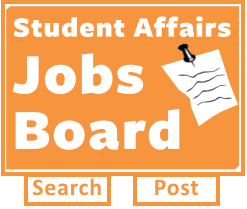 Interested in contributing to the Student Affairs Collective? Contact Colleen Dougherty at cdougherty@naspa.org.